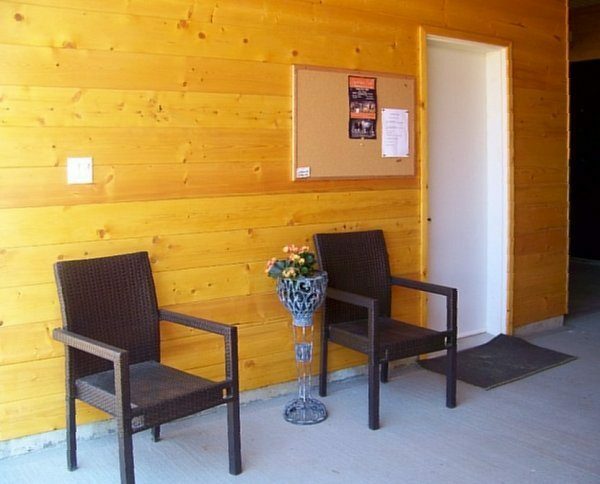 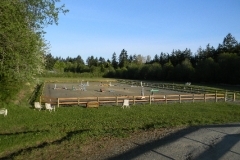 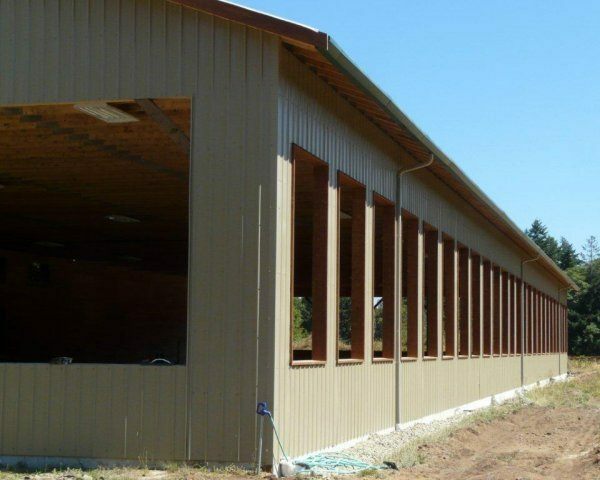 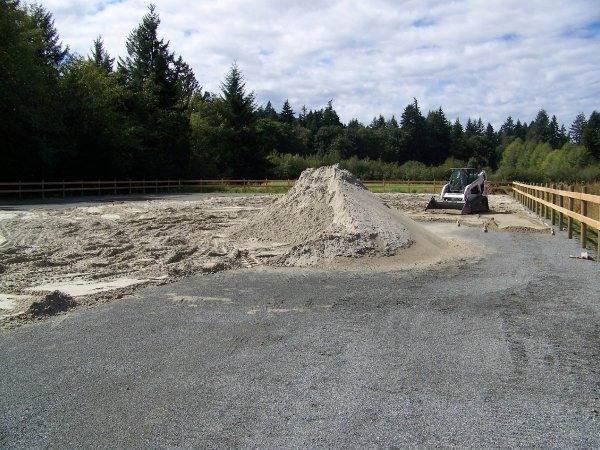 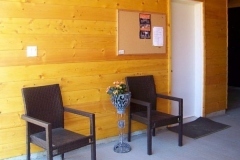 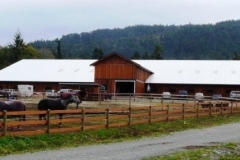 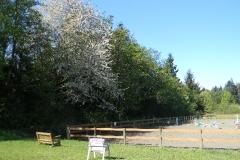 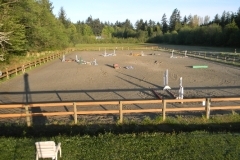 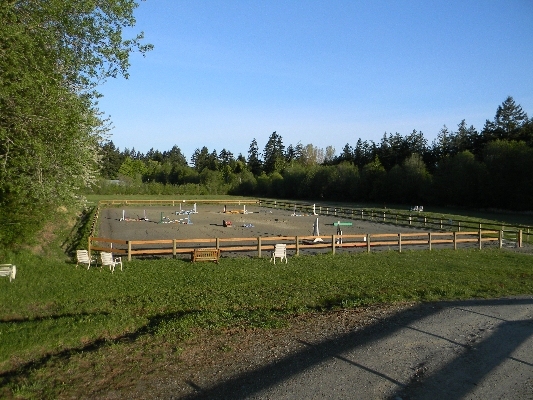 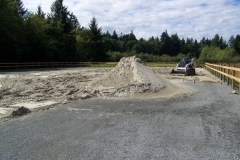 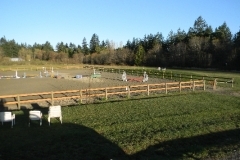 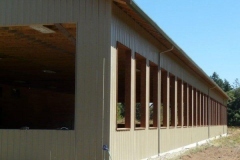 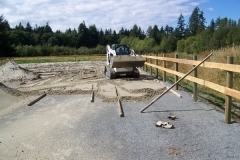 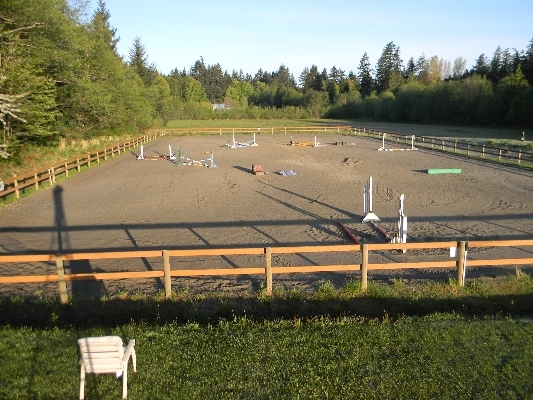 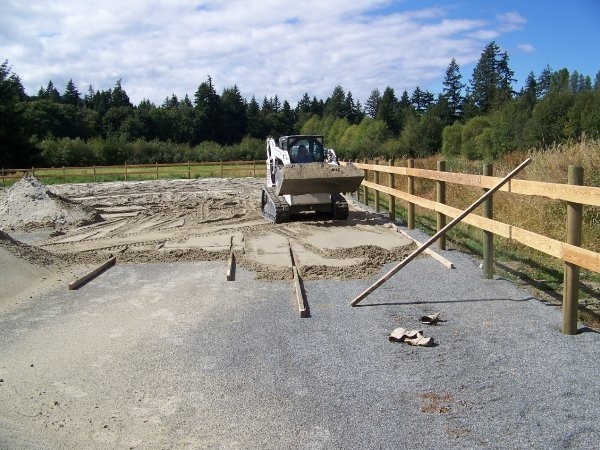 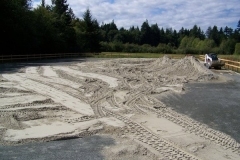 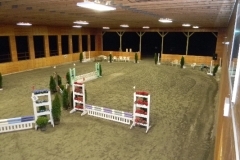 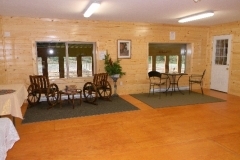 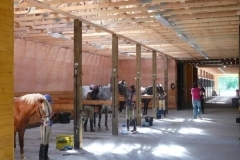 Built in 2010, Pyramid Stables is a modern, well-planned and attractive full service equestrian care and training facility suitable for all hunter/jumper riding training, special needs and competition. 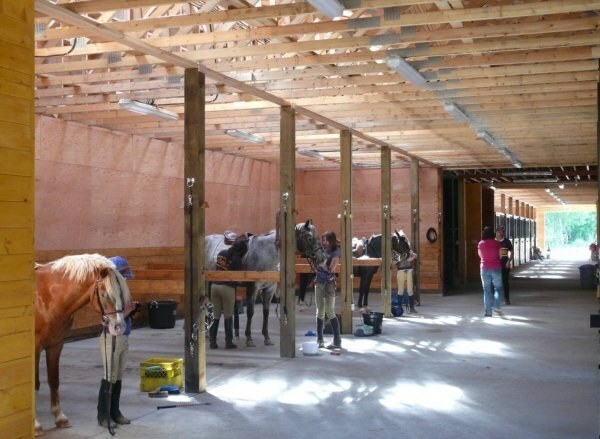 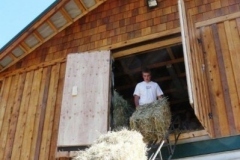 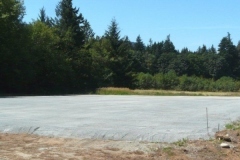 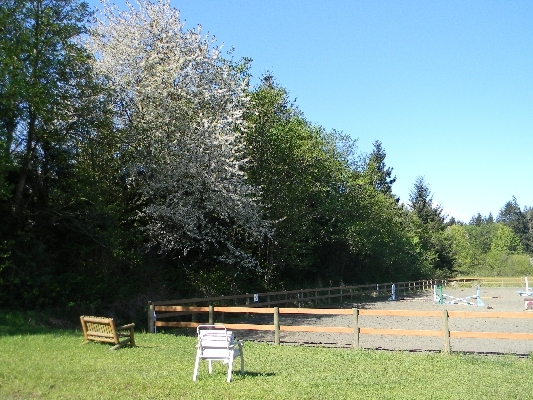 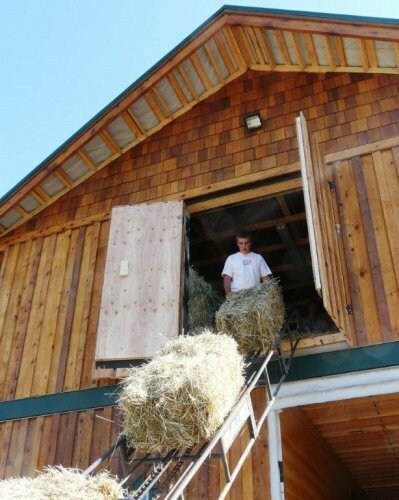 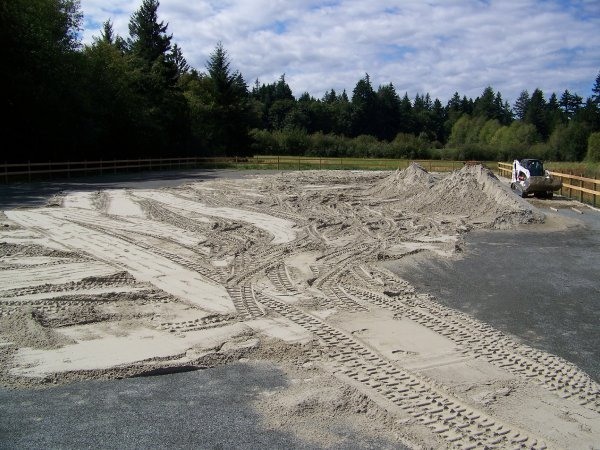 Extensive use of Western Red Cedar gives a warm West Coast feel while easy-to-clean products and surfaces ensure a healthy environment for the horses, riding students, visitors and staff. 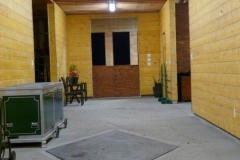 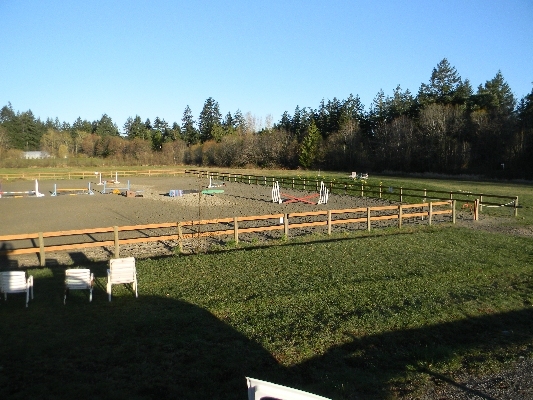 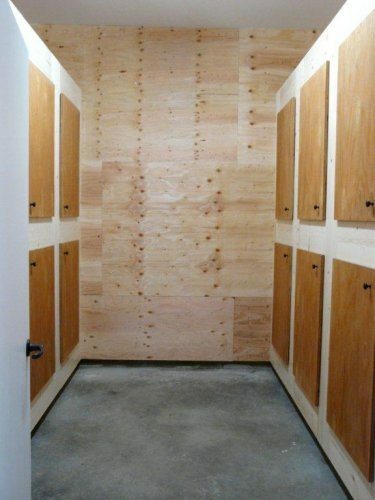 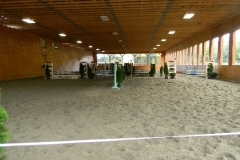 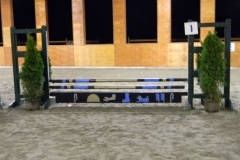 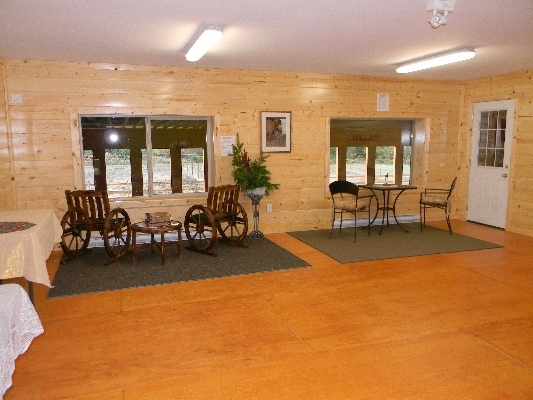 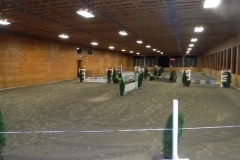 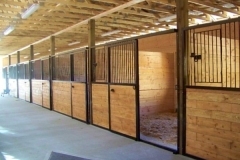 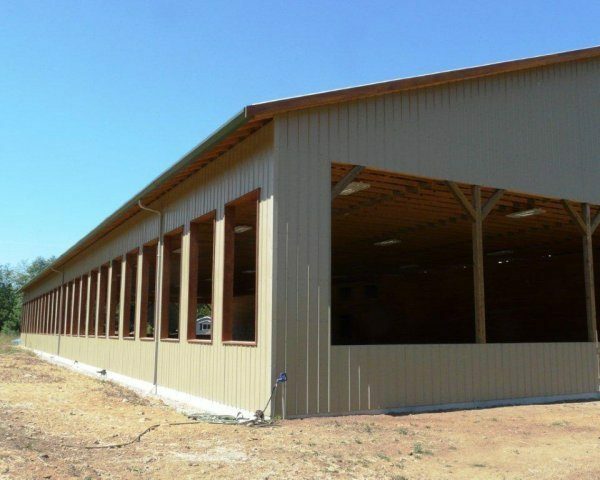 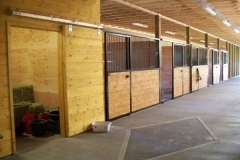 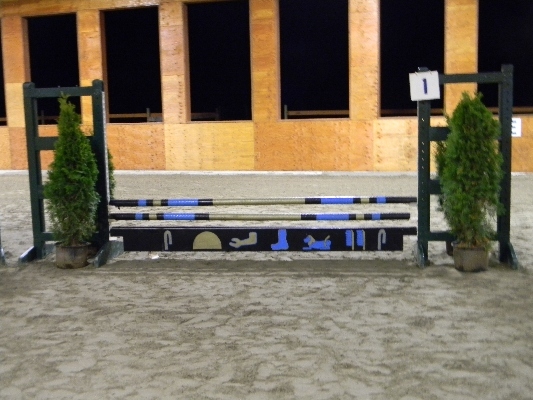 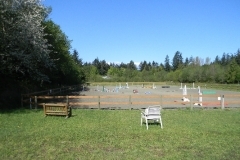 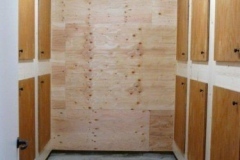 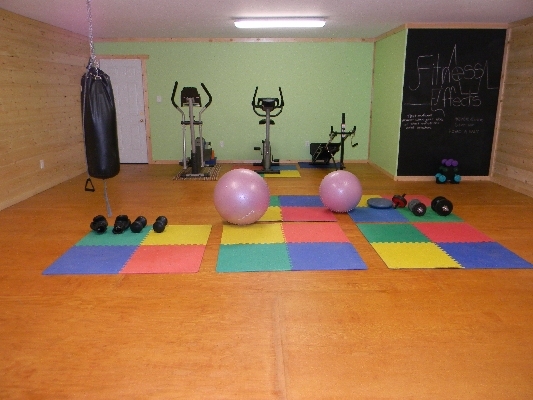 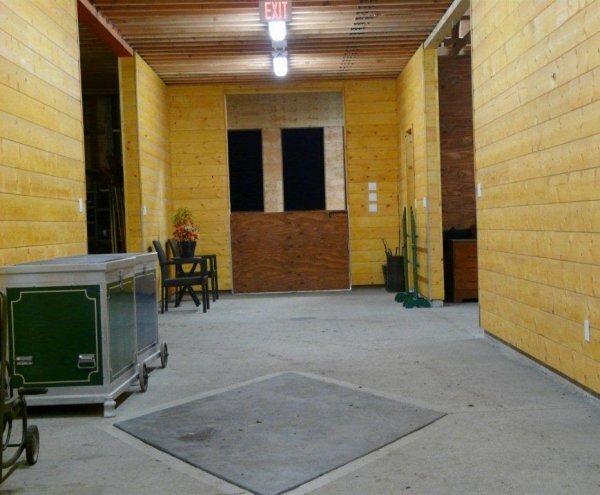 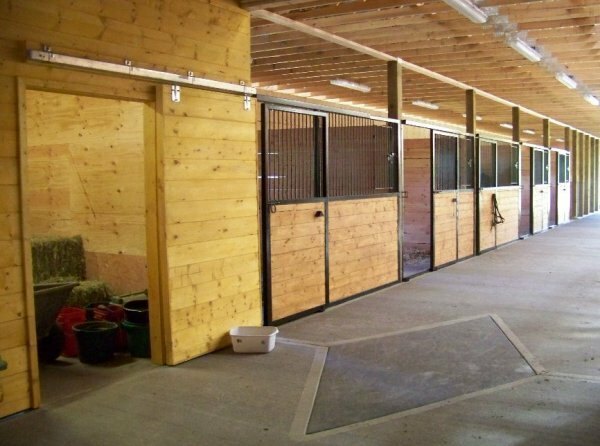 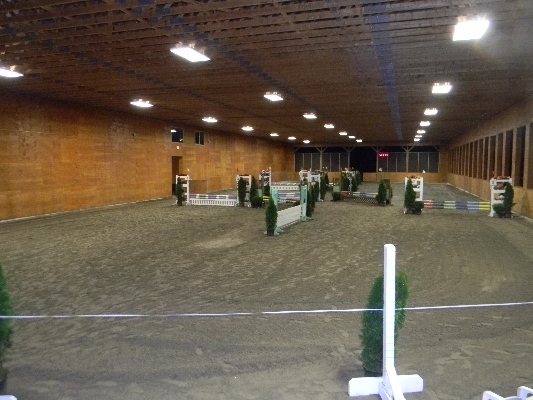 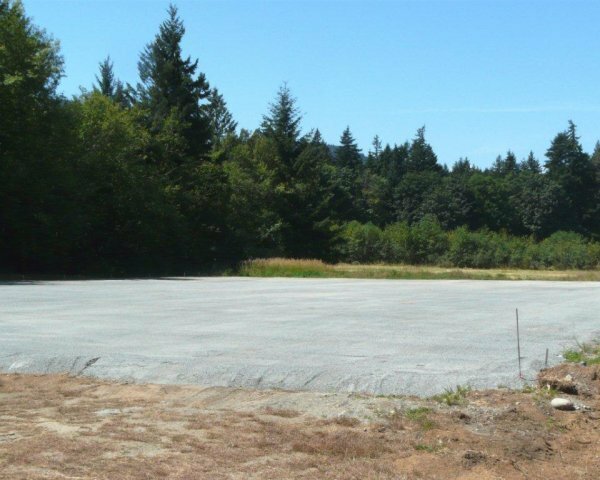 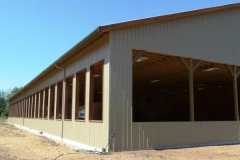 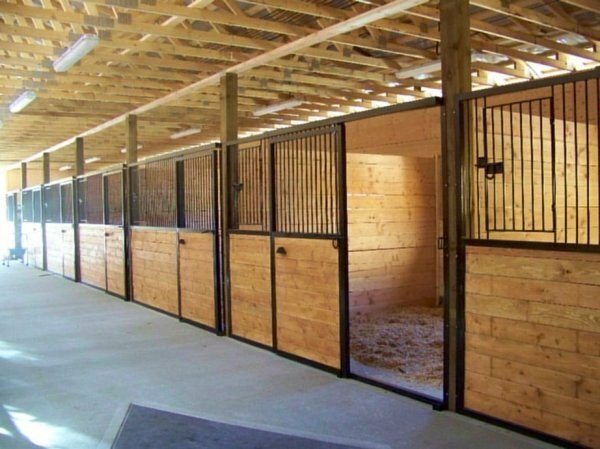 12 x12 box stalls with rubber matting, all stalls have windows or sky lights. 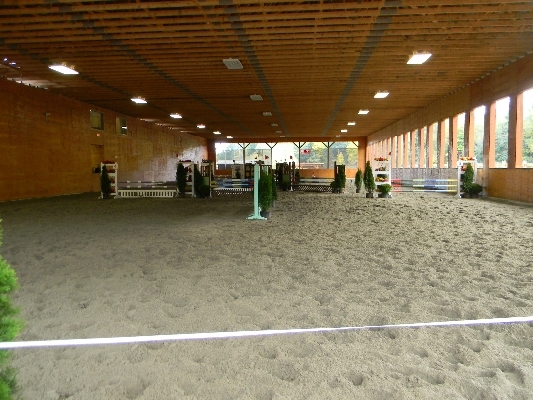 T8 florescent lighting in every stall. 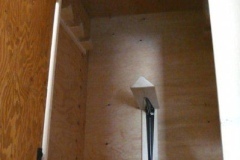 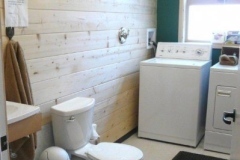 Wash stall with warm and cold water taps, with heaters on timers. 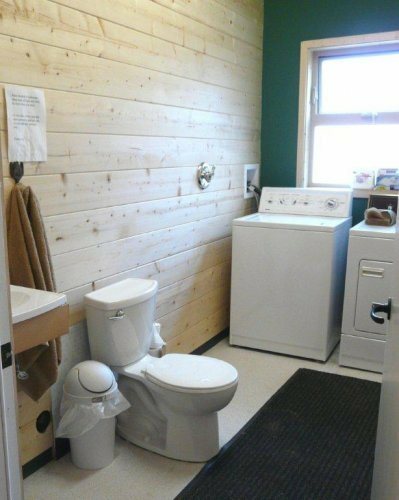 Handicap accessible washroom with washer and dryer. 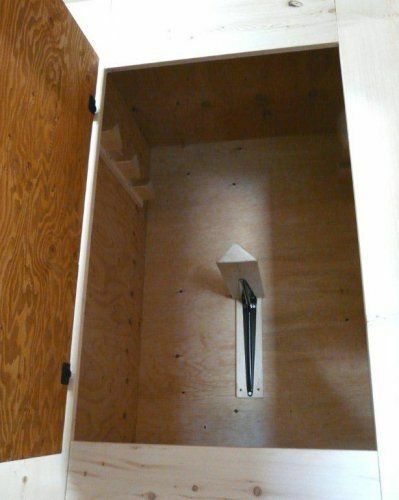 Click any image to enlarge it and scroll through all images. 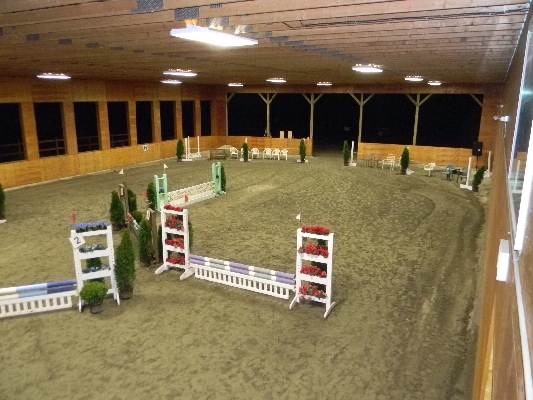 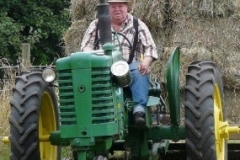 Click an enlarged image to close the image viewer and return to this page.